Greg is originally from Thamesville (like nearly everyone else at this radio station). He’s worked in local radio for more than 30 years. After a substantial career in local radio, Greg was given the opportunity to branch out and open up a new station in Wallaceburg, taking to the air in October of 2009. 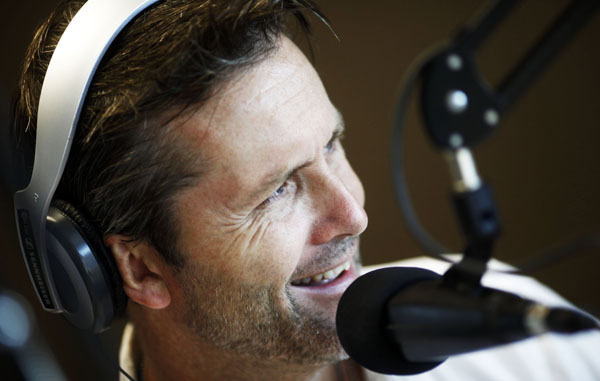 Climb out of bed with the help of Greg Hetherington, up first at 5 AM. It’s a timeless, local tradition. Born and raised in Scarborough, Robyn launched her broadcasting career in the summer of 2000. She spent eight months at C102 in Summerside, P.E.I. before realizing snowbanks taller than her car wasn’t the life for her. 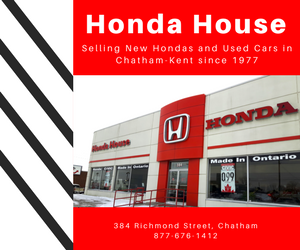 Robyn moved back to Ontario in February 2001 and has been happy to call Chatham-Kent home ever since. She is happily married to Mike and the proud mum of Daniel and Molly. Robyn is an avid reader, animal lover, and theatre buff. Five Amigos Broadcasting and 99.1 CKXS are excited to announce KATY UHER is the latest addition to our on air roster! 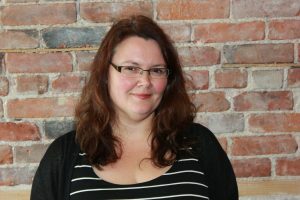 Katy joins 99.1 with a passion for Chatham-Kent and years of broadcast experience, as a former co-host of our own Greg Hetherington and Robyn Brady in radio lives previously lived. Katy joins you through the mid-days from 10am to 2pm Monday to Friday. Welcome to the family, Katy! 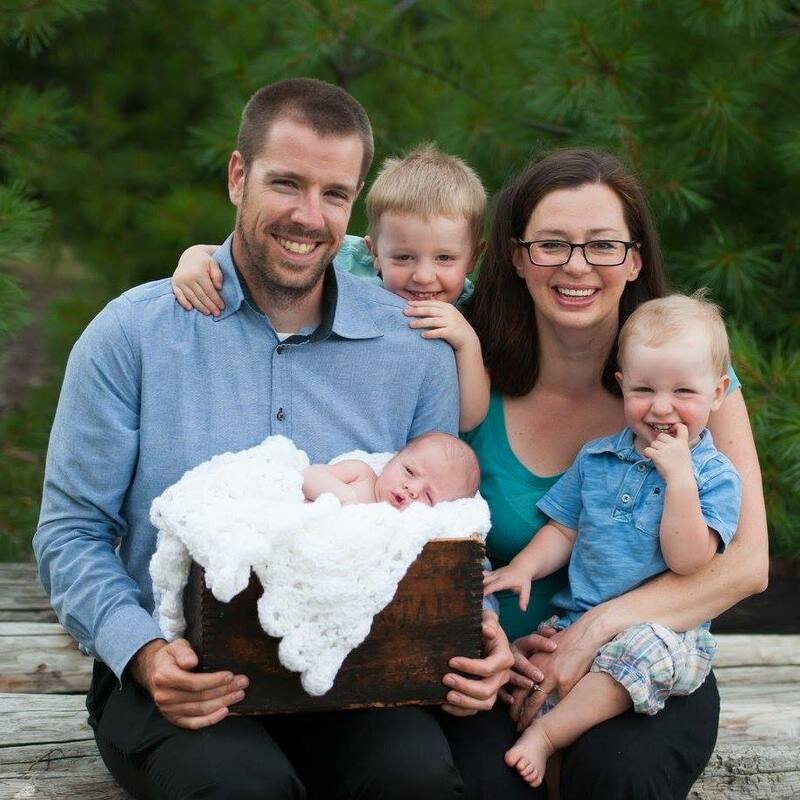 Born and bred in Thamesville, Jay is a community-driven, sports nut eager to help you end the work day and make a difference in the community and the lives of those within it. Most importantly, Jay is a proud husband to Laura and a father to twin girls Grace and Aubrey, who randomly join him as on-air co-hosts from time to time. 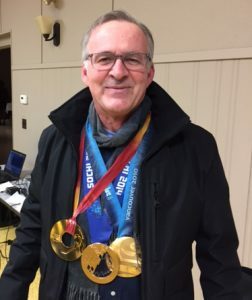 Graduating from Conestoga College’s Journalism & Broadcasting program on the Dean’s Honour List with top broadcasting awards, Smith has spent his “adult life” (even though he clearly hasn’t grown up whatsoever) working in local radio. Sports obsessed since an early age, Smith is a die hard fan of the Detroit Red Wings, the Toronto Blue Jays, the Toronto Raptors and the Dallas Cowboys. Join Jay for “Weekdaze” – afternoons from 2PM-7PM. Ya never quite know what to expect. Jay is a pro wrestling referee and once main evented a professional wrestling event against The Honky Tonk Man, known as ‘The WWE’s Greatest Intercontinental Champion of all time”. 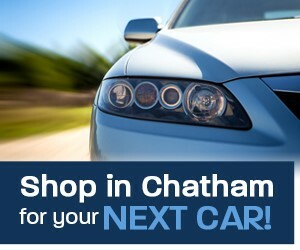 Tanner was born and raised in Wallaceburg. His radio journey started at Fanshawe College in London Ontario where he served as Student Program Director in his final year. He graduated the Radio Broadcasting program at Fanshawe with the “Barry P. Sarazin Radio Broadcaster of the Year” Award. After graduation, Tanner shipped off out west to start his radio career in the mountains of British Columbia. We were able to bring Tanner back to his hometown in the spring of 2019 and he couldn’t be more excited to be back in Chatham-Kent. Tanner is a die-hard Detroit Red Wings fan (but don’t hold it against him), an avid Detroit Tigers fan and an all-around music lover through and through. Moréna joined the CKXS Newsroom in the spring of 2016. She attended the University of Toronto where she studied English and Environmental Biology, and is a recent grad of the University of Guelph Ridgetown Campus’ Environmental Management program. She has a background in public speaking, writing, and performing arts. In her spare time, Moréna organizes the annual Etsy: Made in Canada CK craft market and sells unique wedding flowers on Etsy. Her other hobbies include playing board games, spending time with friends and family, and drinking lots of coffee. Peter has been with 99.1 for almost two years now as one half of the C-K Sports Talk tandem. Mr. Cobb is a retired local school teacher of 30 years, who has been broadcasting local sports for the last 25 years with YourTV Chatham-kent. Peter and Shawn Moynihan are the current voices of Guelph Gryphon university football and both love to keep their pulse on sports in Chatham-Kent. Peter also teams up with 99.1’s Jay Smith to provide colour commentary during the PJHL season and playoff drive. Peter is married to Patty (30 years – poor girl!) and has three children – Laura, Shani and Michael. Peter and Patty are blessed with a granddaughter Kailey, whom Peter often refers to during C-K Sports Talk on Monday nights. Shawn Moynihan and Peter Cobb have become the voice of Monday nights on 99.1 and across Chatham-Kent. “The Wizard From Wallaceburg”, as deemed by his co-host, Shawn is a retired local teacher and principal and is a life-long local and professional sports enthusiast. Shawn dips into his educational background with incredible “homework” and research on every edition of C-K Sports Talk, heard Monday nights at 6:10 pm.